The masterpiece Mona created with real oudh from Laos. The wild character of true oudh is mostly tamed by perfumers with rose, but Mona always in search of originality found a playful partner for the oudh in the precious flower from China; osmanthus. Together they create a new take on the famed theme with respect for the true identity of oudh. The enigmatic and much-prized essential oil of real oudh from Laos radiates from the centre of Mona di Orio’s “Oudh Osmanthus” casting a mystical spell on the other notes and highlighting their beauty. 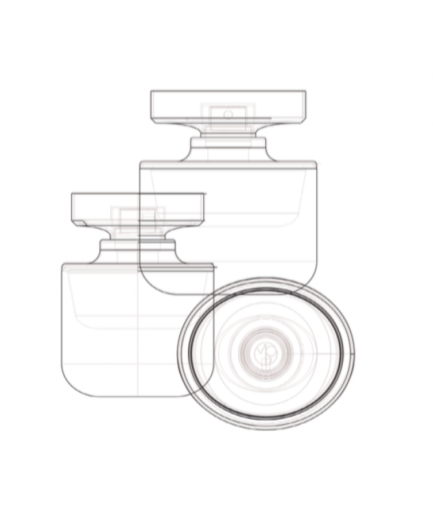 Since the dawn of time, due to its scarcity and cost, the precious oudh is a resin traditionally reserved for Gods and Majesties. It is a mystery, a myth that goes well beyond a fragrance that is revealed suavely and enchantingly, enrobing us in its luxurious aura, confined in a thousand and one nights. This fragrance opens with notes of citrus and precious spices of elemi, petitgrain and green mandarin, amongst others mingled in a seductive encounter. A love potion with a radiant sensuality, Oudh Osmanthus reveals one by one its troubling facets, alternating between animal, leathery, woody and balsamic tones. They embrace in a passionate vibrancy with shadowy patchouli, a mysterious nagarmotha, cedar from Atlas and grey amber, a spellbinding formula that is rich and heady. Absolute osmanthus, the carnal flower with its charmingly warm and mesmerizing hints of jasmine, honey and apricot tempers the forceful power of oudh by its exquisite nectar. Chinese osmanthus absolute, Indian cypriol, Atlas cedarwood, oudh essential oil from Laos, musk, ambergris. 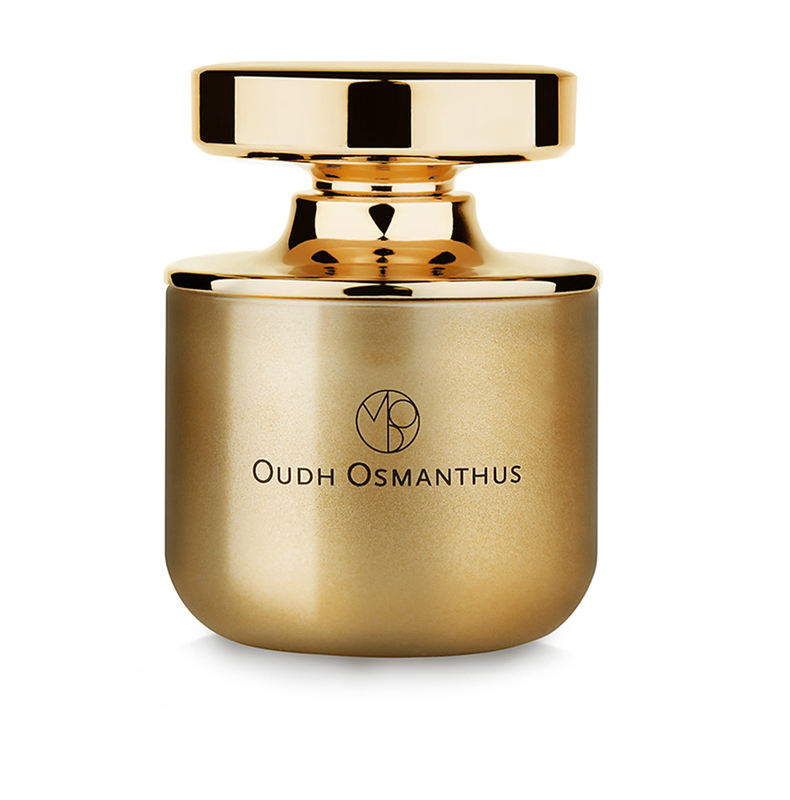 OUDH OSMANTHUS TRAVEL PERFUME – 10 ML EAU DE PARFUM 0.34 FL.OZ. OUDH OSMANTHUS TRAVEL PERFUME – 3 X 10 ML EAU DE PARFUM 0.34 FL.OZ.